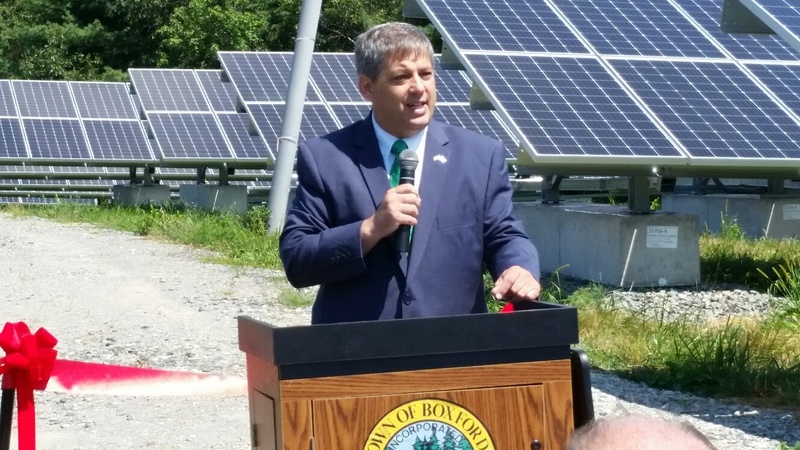 This morning I had the pleasure of being invited as a guest of honor to join friends and town officials in Boxford for a celebration and ribbon cutting ceremony for the new solar energy field. 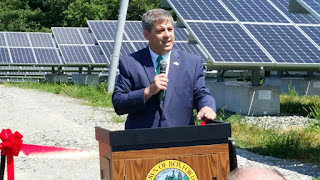 I was invited to speak about the state of energy in our Commonwealth and this magnificent project which transforms a capped landfill into a solar farm that will power the equivalent of 200 Boxford homes each year. 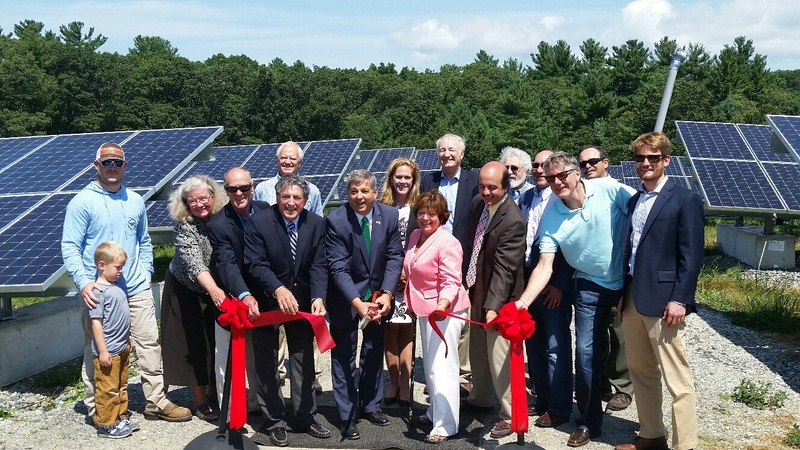 The project is outstanding, it turns essentially unusable land into an energy source that will power all or the town’s municipal buildings. In addition, more than 40 locals were employed in the construction as site workers, engineers and electricians. 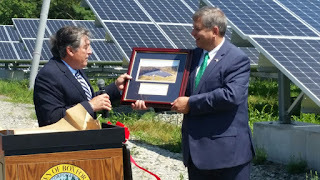 I was presented a wonderful plaque in recognition of my legislative work that expanded access to net metering credits for solar projects. 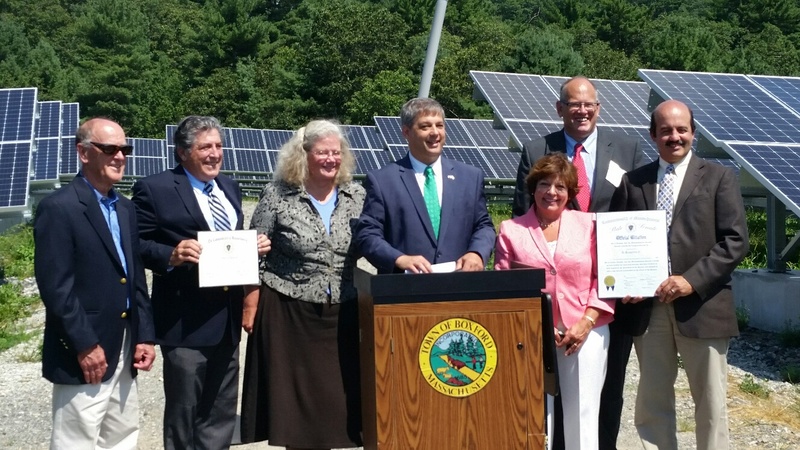 Join me in congratulating Boxford on this achievement which will cut CO2 emissions by 730 tons, generate, 1.2 million kilowatt hours of electricity each year, and generate tax revenue for the community. Well done.